Ferrari rolled out its new 2015 California T for San Diego and Orange County at The Bridges at Rancho Santa Fe on Sept. 5. Attendees had the opportunity to participate in a one-on-one driving session and product overview. For more information, call 866-551-2825. 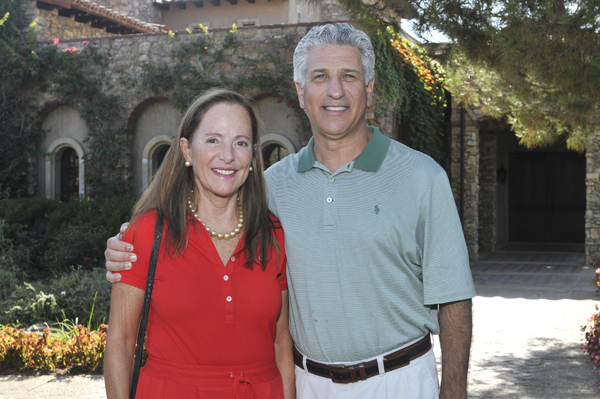 This article appears in the September 11, 2014 issue of The Rancho Santa Fe Review.